Finding Your Way Around Seoul! The T-money card is like Singapore's Ezlink card. 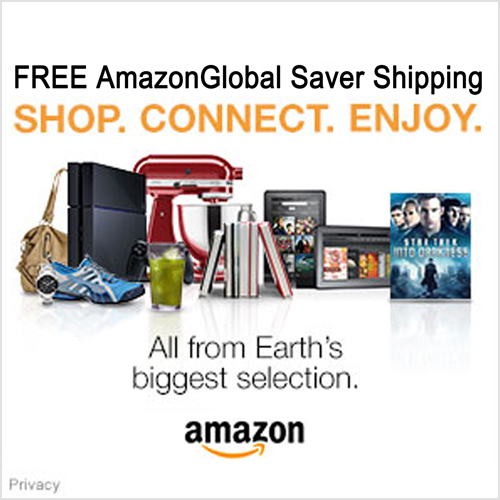 You can use it for buses, trains and purchases at certain stores. The card can be purchased at any convenience stores (GS 25, CU, 7-Eleven, Mini Stop, With Me, Buy The Way, Story Way) with the T-money logo. So I would suggest you get one the moment you arrive at the airport! Cause it's super easy to use one instead of having to use cash. We got one and used it to take a bus to jongno-gu, where our hanok was. And if you are wondering if you can do a refund... you can actually refund the remaining T-money balance (20,000won or less) at any partner convenience store (GS 25, CU, 7-Eleven, Mini Stop, With Me, Buy The Way) with the T-money logo. We could get the cards easily at the arrival hall but we couldn't find any stores to do a refund at the departure hall. I need my phone to be connected wherever I am. Though lots of places in Korea has free WiFi that you can tapped on, I still prefer having a WiFi device with me. 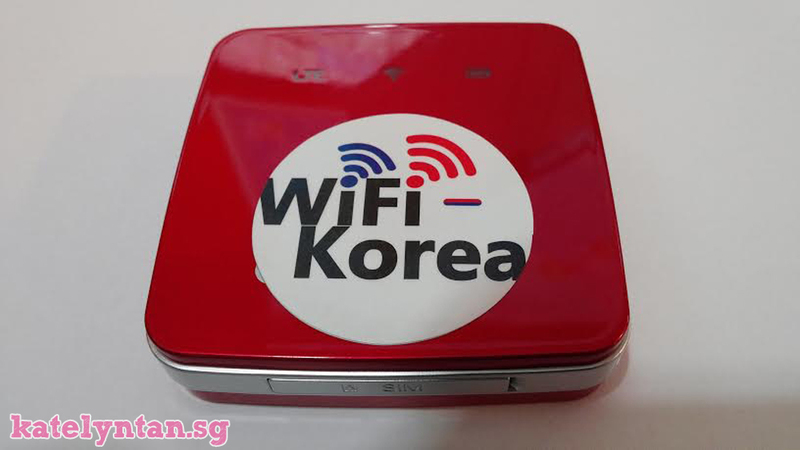 The good thing to know is that South Korea has lots of companies doing providing portable wifi devices (also known as pocket wifi egg)! For those who are looking for one, I would recommend is WiFi-Korea cause super affordable and they are conveniently located at #301 60 Insadong-gil (right at the entrance of Insadong)! Interested? 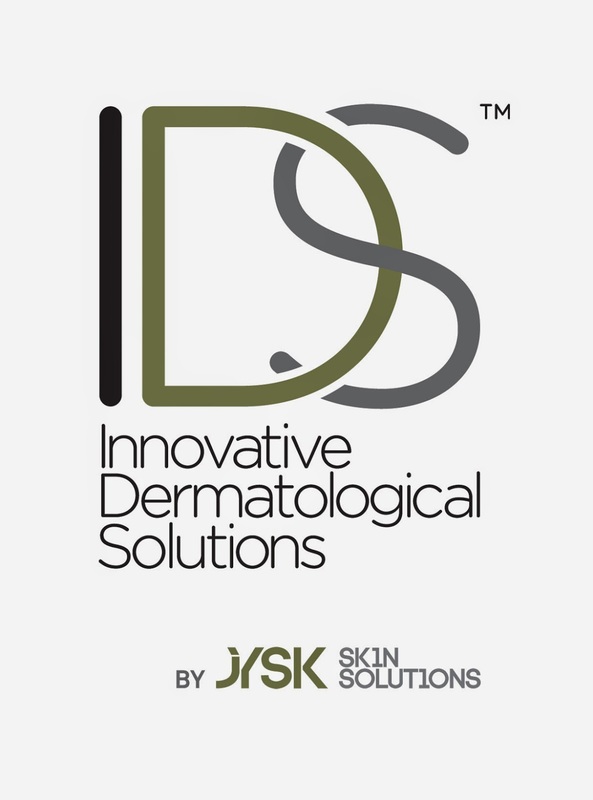 Then continue reading for the review, prices and the referral code! Note: UDP has area restrictions, it can be used in seoul but not in Jeju and a few other places. 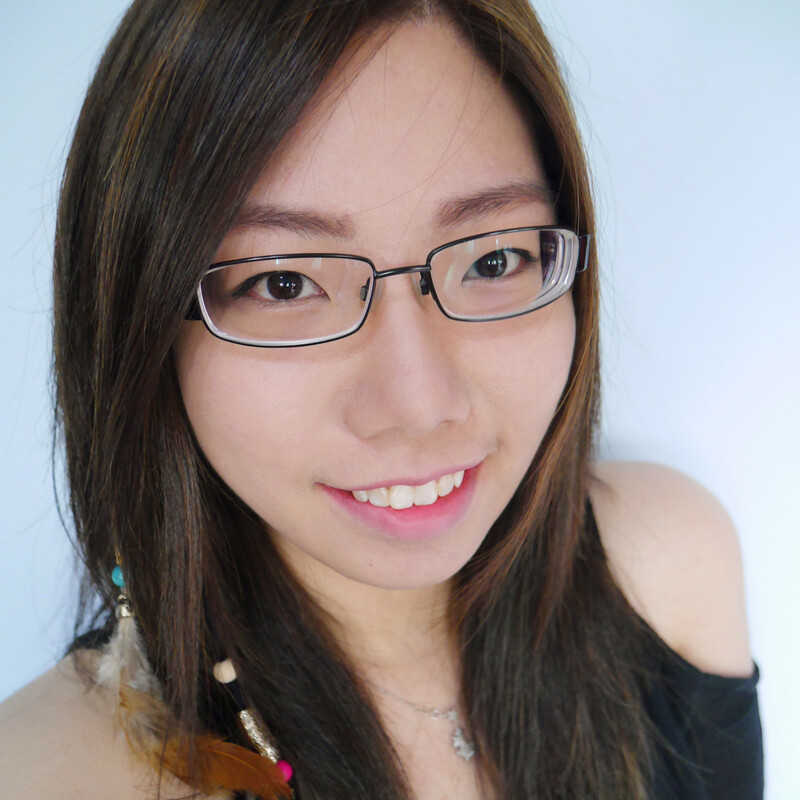 Get 10% off by selecting "Katelyn Tan" on the referral reservation page! We rented both and if I didn't remember wrongly, the ESP was faster so most of the time we ended up using that only and I don't think the 3 of us exceeded data usage at all. The nice staff at WiFi-Korea reminded us to turn off auto synchronizations (e.g. iCloud and dropbox) and app auto upgradings though. Btw, the devices can really last for every long if charged fully the night before! For those who are interested, note that you need to make your reservations 2 days in advance for for hotel & airport pick up. Also, there is USD$100 Security deposit per device rental. You can actually request to use your own country currency for the security deposit so you won't have to worry how you are gonna finish the 100,000KRW after that. Well... maps are important regardless of where you travel to. I would love to use Google Map like how I use it in all other countries I've visited but Google Map has its limitations in South Korea. You can search in both english and korean but you won't be able to search the directions for driving and walking. Also, it is also not as good when it comes to searching for specific addresses. So when we were in South Korea, we relied on Naver Map most of the time cause they actually show you all the different exits of the subways too! The downside of Naver Map is that you need to understand Korean language in order to use the app. If you can't read and understand Korean characters but still want to use the Naver Map, then there are two options for you. One, to download google translate and keep translating the characters each time. 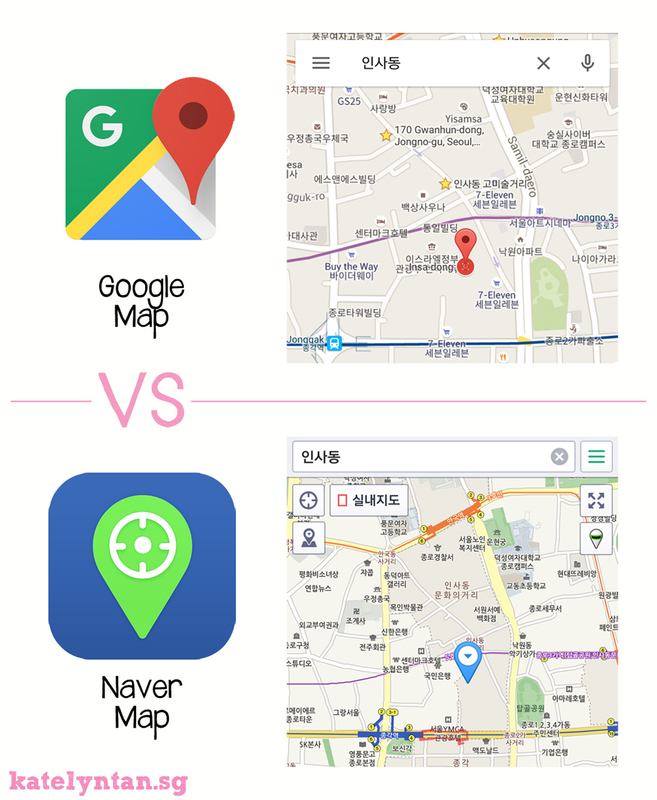 Or two, print out a "How to Use Naver Map App" info that you can easily find on Google Search. I think the latter is easier though. Nice pix and good tips. Wonder if can get around without knowing Korean. Looking forward for more travelling places in Seoul.